Spring is on the way...even though some of us are still covered in snow. We are looking forward to warmer weather, which always equals "outdoor time". Whether we are taking walks , shopping or on vacation a stroller is a must. Even the best of strollers is a little incomplete without some great accessories. 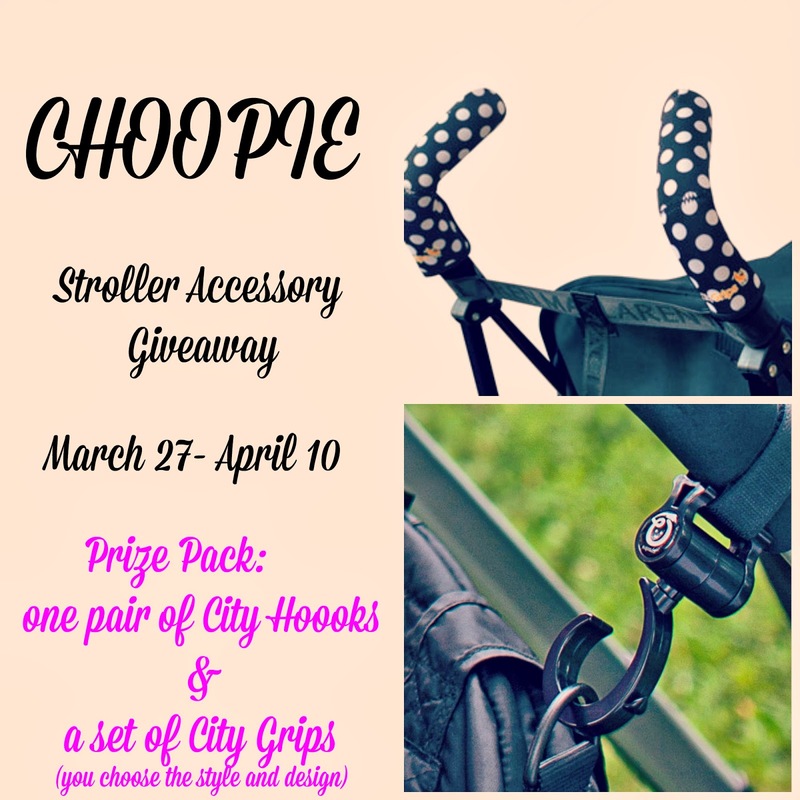 Choopie is a company that began when a NYC mom was disgusted by the feel of her stroller handles on a hot summer day. The company began with CityGrips and continues to expand with other innovative products for mom's. Stroller accessories are a really easy way to personalize and expand the versatility of any stroller you own! 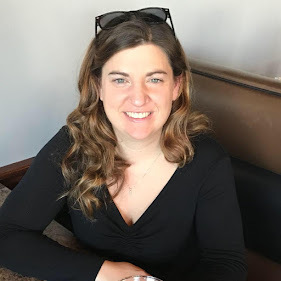 Amanda over at Open Hands, was given the opportunity to review a pair of City Grips and City Hooks. You can read the full review here and enter to win the great stroller accessory duo for yourself!